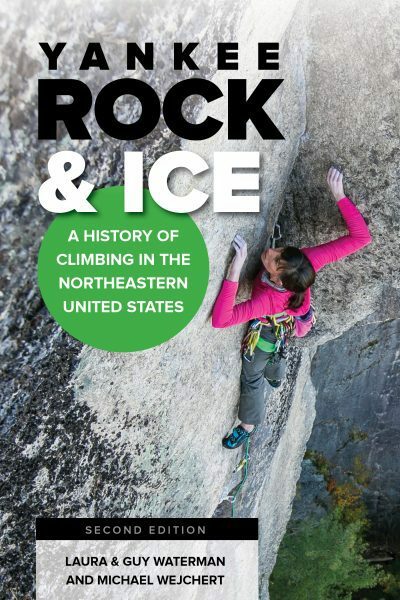 Yankee Rock & Ice recently released a second edition to its comprehensive history of all things climbing in the Northeast: originally published in 1993. The first edition was written by husband and wife team, Guy and Laura Waterman. Laura and the late Guy put forth a tremendous body of work when it comes to the literature of the outdoors. Their work encompasses both histories, as well as explorations into wilderness and backwoods ethics. 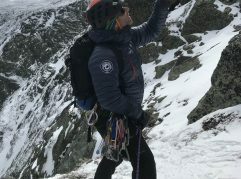 For the second edition Laura enlisted Michael Wejchert, a Mount Washington Valley climber and author, to detail notable happenings in Northeastern climbing since the previous publication in the early nineties. 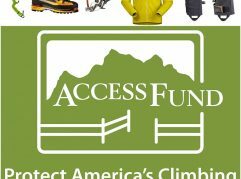 What do you find to be unique about the history of climbing in the Northeast with respect to the evolution of climbing as a whole? The weather and conditions rarely line up here. And this area is small and lacks full-time climbers, really. 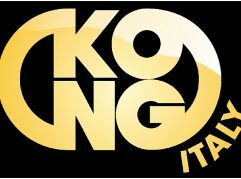 So the folks that do make it work- that climb hard- balance jobs, families, and other interests. That’s inspiring to me… and it’s the way it’s always been here, to some extent. 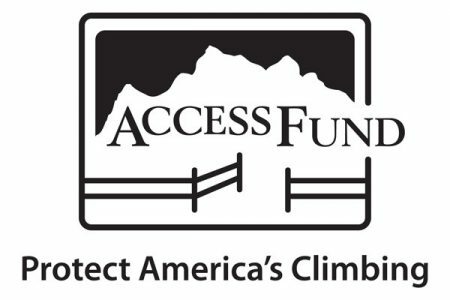 People have to be fierce advocates for their cliffs, too, because we don’t have that much terrain. So the routes that do go up are interesting, creative ones. I loved wrapping my head around the idea that history did happen within the past 25 years. And the fact that the folks climbing now have the same spirit that the forbearers of the sport did, too. 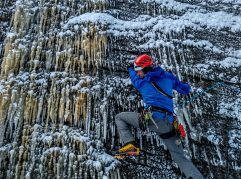 Which is your favorite climb that you wrote about for the second edition? I’d love to climb the Ghost in the wintertime! An amazing line. If you don’t know what The Ghost is, check out page 416-417 for one of many chronicles of right-place, right-time, right-climbers. So if you’re shopping this Black Friday, shop local and grab a copy of this revamped classic and get yourself excited for New England Ice season. If you are of the mind to cultivate a climbing library, get a copy of this book. The stories are inspiring, and writing authentic, and New England born. 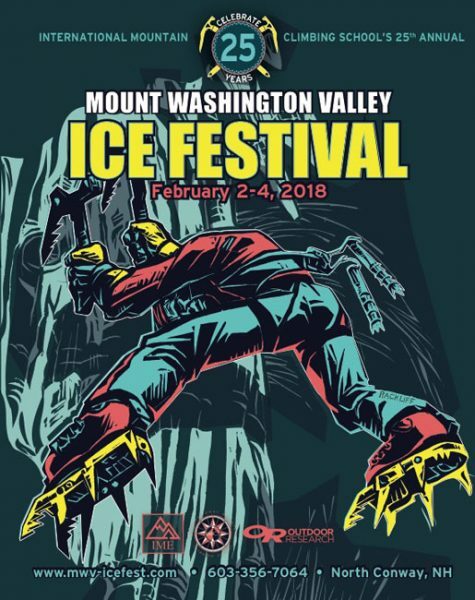 You’ll recognize lots of names from MWV Ice Fests past and present, we feel so lucky to live and work in such a place as New England.